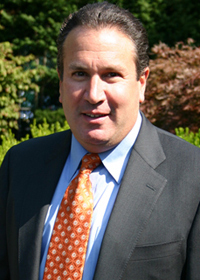 Dr. Gerard Gonsalves is a graduate of Fairleigh Dickinson College of Dental Medicine. He was born and raised in South Orange, New Jersey. Dr. Gonsalves has always had strong ties to the community. Dr. Gonsalves established his practice with a clear goal in mind - to provide patients with the area's most advanced dental healthcare in a comfortable, relaxed setting.